General public and aviation aficionados can watch airplanes land and take-off. Tour the Massey Air Museum, DC-3 & hangars, excellent photo & viewing area overlooking the runway. Over 100 planes if good weather. 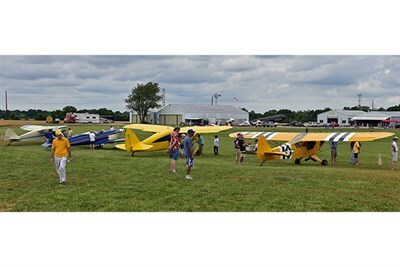 Many Taildraggers & Biplanes.